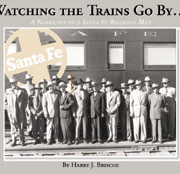 The books consists of 156 pages and over 300 photographs and drawings of Santa Fe equipment. 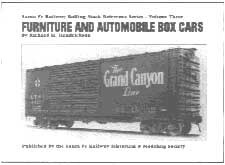 Chapter 1 provides an overview of why furniture and automobile boxes developed. 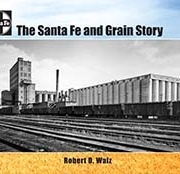 Chapter 2 addresses early furniture cars (Classes Fe-A through Fe-I) while chapters 3 through 5 follow the development of the class from steel underframe to steel rebuilds (Classes Fe-J through Fe-20). Chapter 6 addresses the World War II period (Classes Fe-21 through Fe-25). 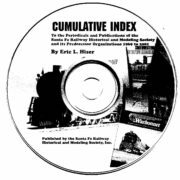 Chapter 7 addresses developments in the 1940s and 1950s (Classes Fe-26 through Fe-30) while Chapter 8 touches on the double door cars of the modern era (Classes Fe-31 through Fe-42). 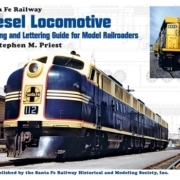 The book concludes with a chapter on painting and lettering and rosters, Fe-class car advertising slogan assignments and selected car diagrams.